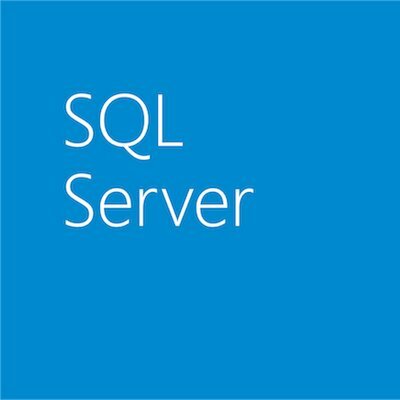 This post is authored by Marko Hotti, Senior Product Marketing Manager, SQL Server. Today, we’re excited to introduce a free e-book, SQL Server on Linux: A guide to re-platforming and modernizing your data workloads. This is the third in a series of technical e-books helping you get the most out of your database. With SQL Server 2017, you can harness the latest capabilities of SQL Server on the platform of your choice—whether that’s Windows, Linux, or even containers. In this guide, you get the technical details for preparing your Linux system for SQL Server installation, managing a mixed environment, and migrating your existing data and databases. The e-book addresses flexibility, performance, and security with your data platform, whether you’re a database architect, administrator, or developer working with data. An overview of SQL Server on Linux—understand platform options, features, pricing, and more. Getting the most out of SQL Server on Linux—review our planning considerations to prepare your Linux system to best support your business goals—such as performance optimization, high availability, or enterprise-grade security. Tools and management—get a rundown of the many tools available from Microsoft that make managing your mixed environment easier. Migrations and upgrades—discover the tools and services available for managing your transition to SQL Server on Linux. Microsoft is committed to enabling you to choose the best platform for your data and applications. And as deployment options expand on Windows Server, on Linux, and in virtual machines and containers, SQL Server 2017 continues the evolution of SQL Server on your platform of choice—improving support while enhancing data management and data-driven applications. Get your copy of the free guide today. Plus, don’t miss the other e-books in the series.